The Supreme on Friday refused to entertain a petition seeking direction to quash the government notification conferring Padma Vibhushan award in 2016 to late Dhirubhai Ambani, the founder of Reliance Industries Ltd.
A bench of Chief Justice of India (CJI) Justice J S Khehar dismissed the plea alleging criminal cases against Dhirubhai Ambani. CJI said "Dhirubhai was a biggest industrialist at that time. We are not to decide who should get Padma." " Even Padma award is given to you, then also we can't question. The petition, filed by one senior advocate P C Srivastava, has also sought a direction to Kokilaben Ambani, wife of Dhirubhai, to return the "sanad" (certificate) and medallion of Padma Vibhushan which she had received on behalf of her husband. Srivastav challenged Delhi High Court's May 25, 2016 order dismissing his PIL on ground that no public interest is involved in the plea. 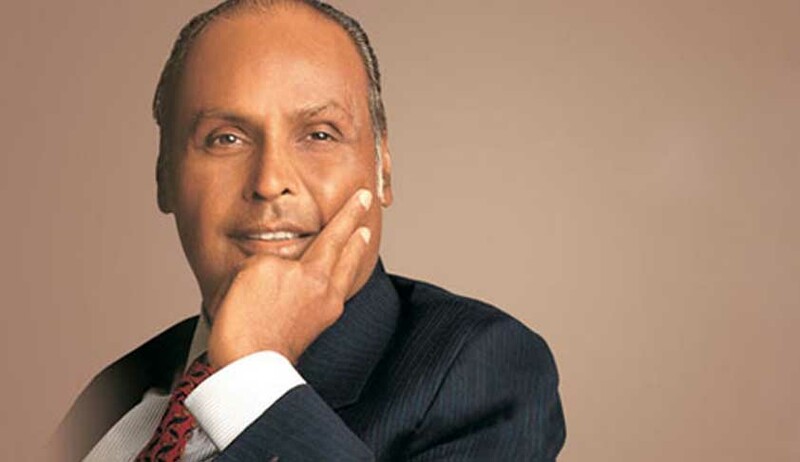 Dhirubhai Ambani was conferred Padma Vibhushan, the second highest civilian award, posthumously this year for his "exceptional and distinguished" service to trade and industry. In the plea, the petitioner has alleged that Dhirubhai had not "rendered any exceptional and distinguished service" for which he was conferred with the award.